If you’re involved in a large software development effort in Java, then OSGi seems like a natural fit to keep things modular and thus maintainable. But every advantage can also be seen as a disadvantage: using OSGi you will end up with lots of small projects. Handling these and their interrelationships can be challenging. Enter Maven. This build tool makes it a lot easier to build all these little (or not so little) projects. Which is a necessity, since a command line driven build tool is essential for doing Continuous Integration. And we all practice that, right? However, as a developer it’s a pain to keep switching between your favorite IDE and the command line. Not to worry, Eclipse has plug-ins that handle just about any situation. 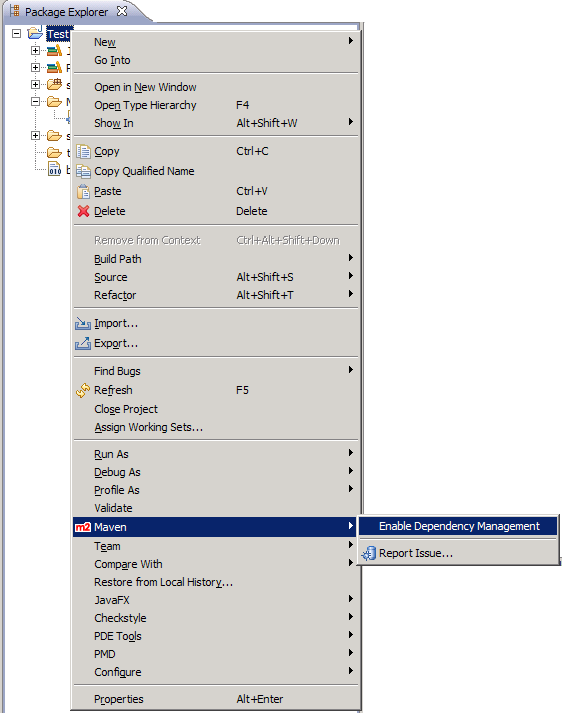 Using M2Eclipse, you can maintain your POM from within the IDE. 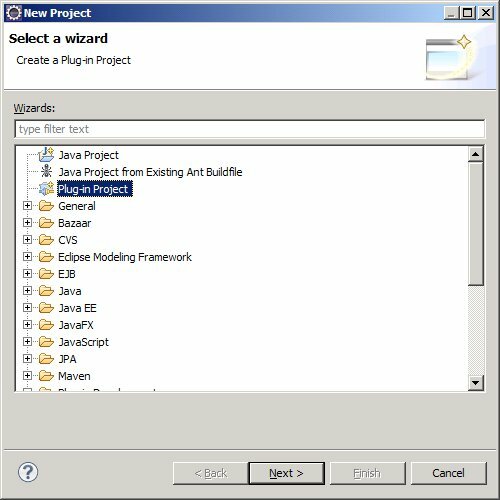 But an Eclipse Maven project is not an Eclipse OSGi project. 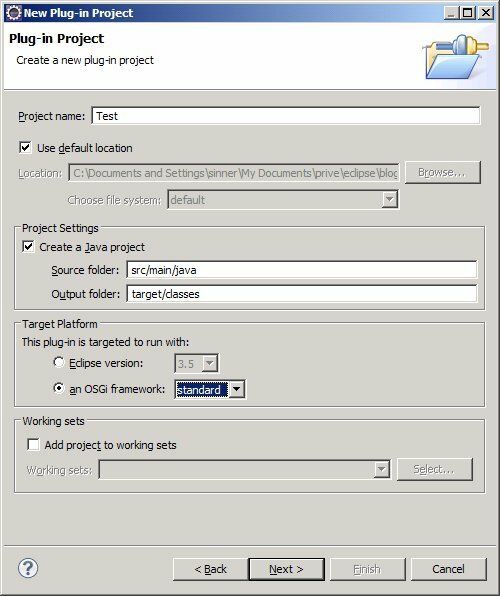 For handling OSGi bundles, one would want to use the Eclipse Plug-in Development Environment (PDE) with all the goodies that brings to OSGi development. There is, however, a way to get the best of both worlds, although it still isn’t perfect, as we will see shortly. 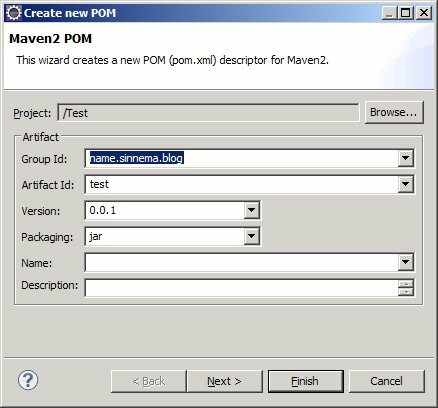 Now you have an Eclipse project that plays nice with both PDE (and thus OSGi) and Maven. The only downside to this solution is that some information, like the bundle ID, is duplicated. I wrote a tool called auto-builder. It introspects PDE-based projects and generates Ant build files; it supports transitive closure over dependencies and all that jazz. I posted a write-up here. I wrote it because the Maven tools I played with, when integrated with PDE, didn’t “just work.” Basically, I wanted to do coding in PDE and have a Hudson-based CI without any fuss in between. Generating Ant files is nice because it gives you all the benefits of a declarative build tool, but it leaves you with a procedural description of what it is doing. I am looking for more PDE-based projects to test it on. There are a couple RFC-0112 Bundle repositories around, and I have some code for downloading dependencies. 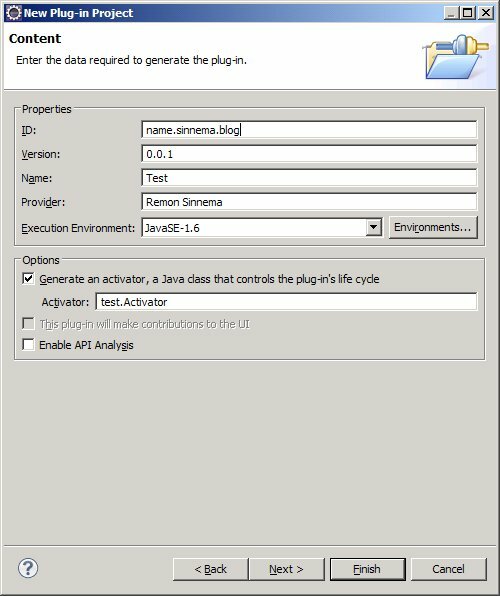 If anyone is interested, then I could integrate dependencies download with auto-builder. These days I use Gradle for build automation. It combines the best of Ant and Maven and then adds some. Its main attractiveness for me is that you get all the usual stuff working by default as in Maven, but at the same time can program in a nice general purpose programming language (Groovy) to do anything you want if you ever need to do something special (as you inevitably will).